Proven track record that has made over a 1,200% return since 2010. Only requires minutes of your time every two weeks. Traded live, tested and engineered to profit in bull markets, bear markets and sideways markets. 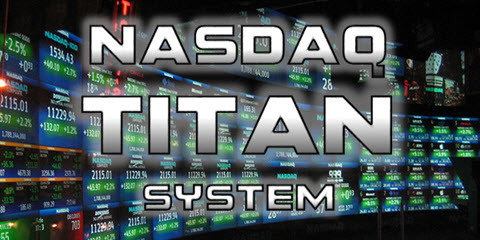 The Nasdaq Titan System captures huge moves by rotating into the strongest performing Nasdaq stocks every two weeks. Complete members area access where you’ll learn the mechanics behind the trading system. An email every two weeks telling you exactly what stock to enter and exit, this information will also be inside the private members area. 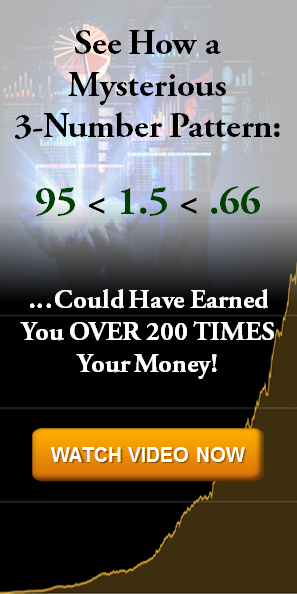 A system that is 69.87% correct with a 3.43 profit factor – unheard of in this industry! "the first time ever I have been consistently profitable in my trading"
"For the first time ever I have been consistently profitable in my trading! I closed out my first month in the black and have been compounding that into my second month which will also be again profitable." "a great help for me with swing trading stocks"
"Thank you, Todd! This program has been a great help for me with swing trading stocks! Thanks again for all you do."